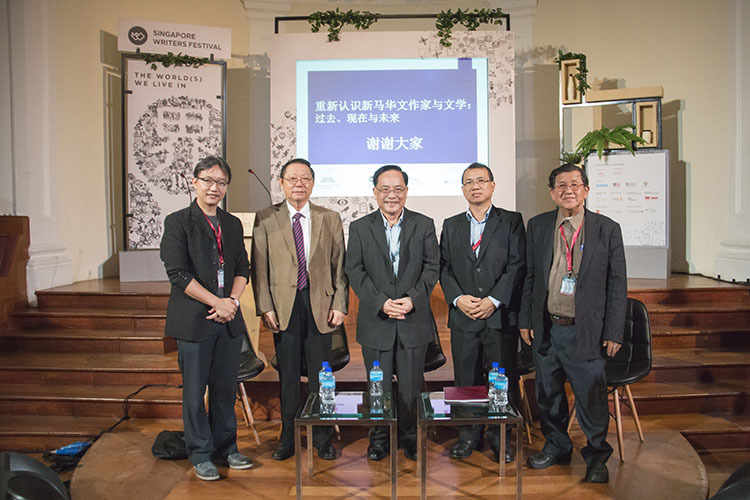 The commonly used terms of “Singaporean Chinese literature” or “Malaysian Chinese literature” do not include the various works of Classical Chinese Literature emerging from the 15th century (Ming Dynasty) onwards, including periodicals, travel novels, and poetry. 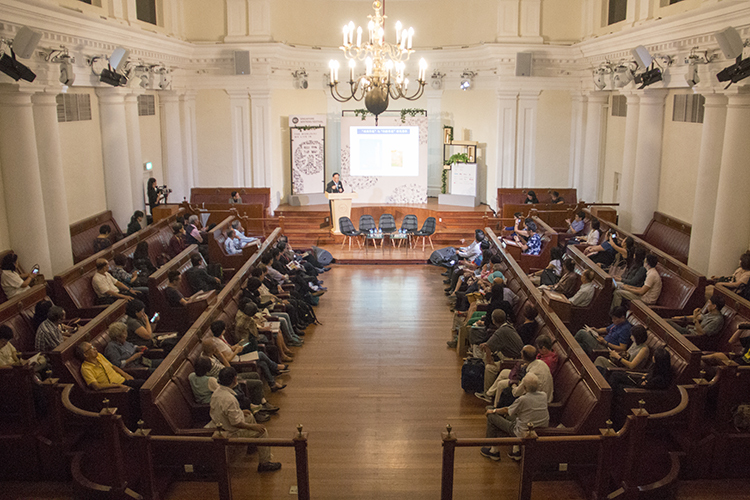 The Chinese in Singapore and Malaya have had access to these publications of Classical Chinese Literature since the 15th century, from Ma Huan’s Yingya Shenglan in 1416 to Huang Zunxian’s Poems of the Human Environment in the 19th century. 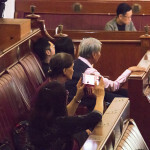 Even the literature of the 20th century written in Classical Chinese, such as the poetry collections by Khoo Seok Wan in 1941 and Pan Shou in 1997, have been overlooked. 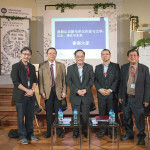 Vernacular Chinese Literature has a narrow definition, excluding many outstanding diasporic Chinese writers and their works, based on peripheral factors such as nationality, politics, and migration. 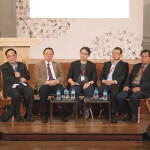 For example, Malayan Chinese literature rejected the works of writers who had taken up Singaporean citizenship after the Separation of Singapore and Malaya, and likewise, the works of writers who had chosen Malaysia as their home were excluded from Singaporean Chinese literature. 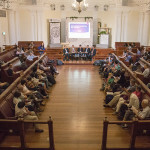 Many writers have been denied recognition as part of the local literature, and labelled as returning overseas Chinese writers or migrant Chinese writers instead. We need to redraw our literary map and review our writers and their works in a new light. 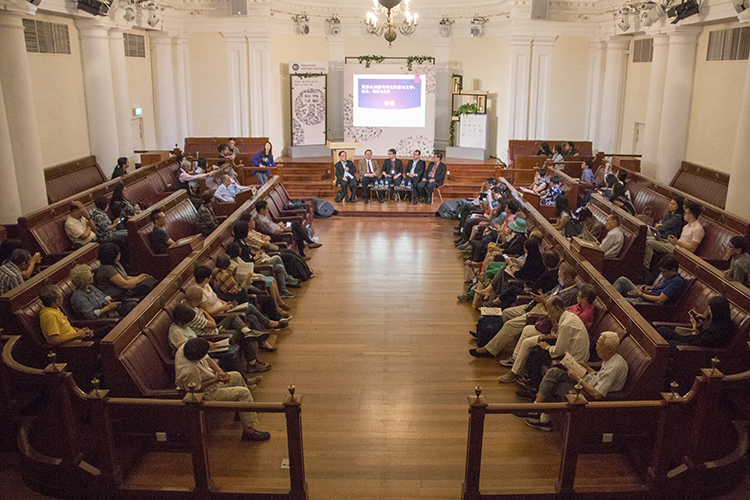 Why should Singaporean and Malaysian Chinese Literature exclude the Classical Literature of the 15th century? 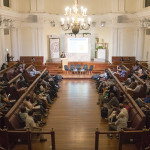 And how should we define the identity of migrant writers? *Tickets are available from SISTIC and its authorised agents, booking fee applies for each ticket. Please click here to purchase ticket. 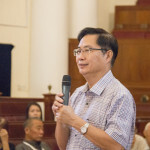 Professor Wong Yoon Wah holds a PhD from University of Wisconsin, USA. 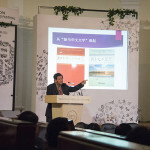 He is a scholar and writer, winner of the Singapore Cultural Medallion (1986), the ASEAN Cultural Award (1993) and NTU’s Nanyang Literature Award (2014). He has published Beyond Symbol, The New Village, and Durians Are Not the Only Fruit and other creative and academic works. 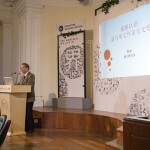 He has served as President of the Singapore Association of Writers, as well as Professor and Head of the Department of Chinese Studies, National University of Singapore. He is currently the Senior Vice President of Southern University College in Malaysia. Born in 1940, Chen Jian (C.C. 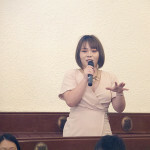 Chin) is a renowned Singaporean scholar and poet. 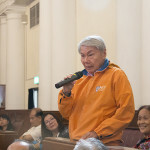 A founder and member of the International Poets Pen Club, he was previously the Asia-Pacific Vice-President of an American multinational corporation, on retirement, he became independent researcher for Southeast Asian Leftist movement history and also the Consultant for the Centre for the Study of the Chinese Southern Diaspora of the Australian National University. 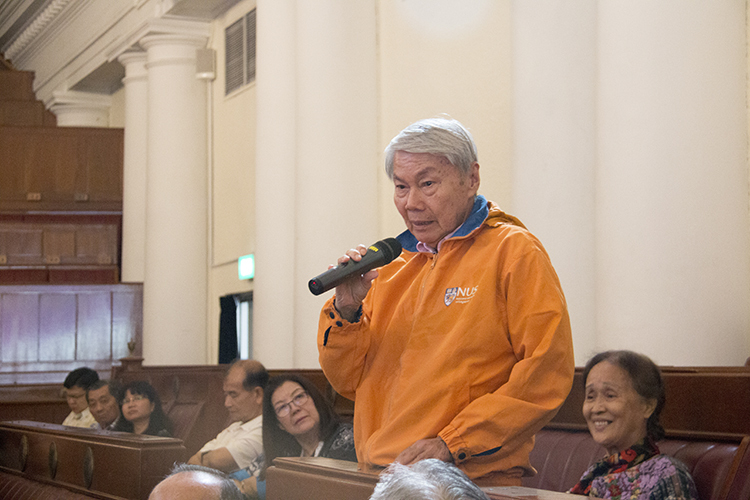 He was also appointed as Honorary President of the Society of Asian Studies, Council member of the South Seas Society, and Board member of the National Archives of Singapore and affiliated researcher of Asia Research Institute of National University of Singapore. 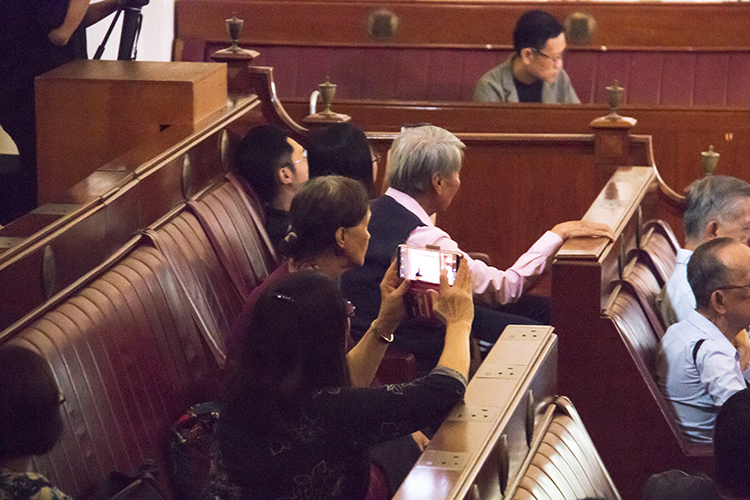 He was also part-time lecturer at Nanyang Technological University and Singapore Civil Service College for Chinese Civil Servants Training Programmes. 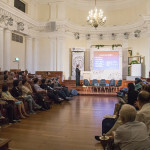 He has also served as Chairman of the Council Committee of the Singapore Writers’ Association, Advisor to May Poetry Society as well as to the Australian Chinese Writers Association, Vice Chairman of the Asian Chinese Writers Foundation, Vice President of the Singapore Book Development Council, etc. 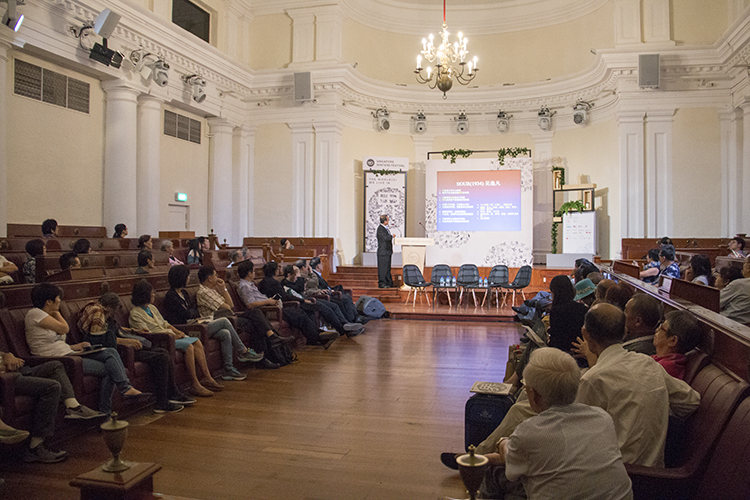 Associate Professor Tan Chee Lay has a PhD in Oriental Studies from Cambridge University. 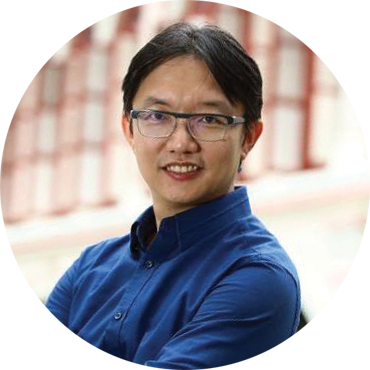 He is the Deputy Head at Asian Languages and Cultures AG in National Institute of Education, overseeing Chinese, Malay and Tamil Divisions, and the Executive Director (R&D) of the Singapore Centre for Chinese Language, Nanyang Technological University. 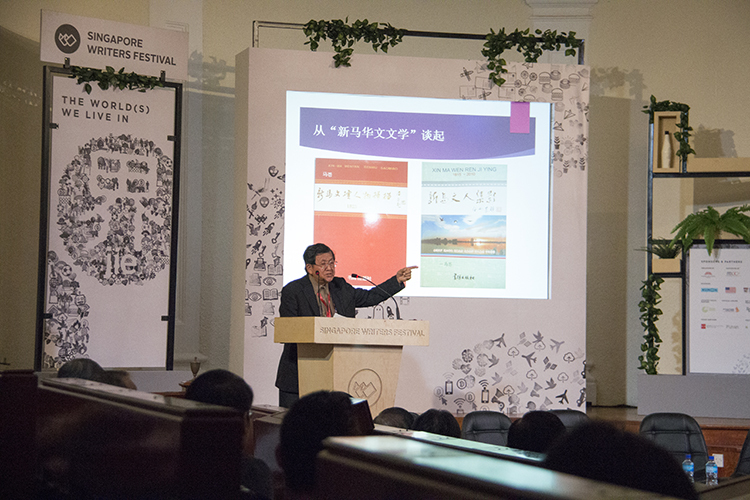 He is Chairman, Chinese reading advisory panel, National Library Board, and the judge for Southeast Asia Write Award and Singapore Literature Prize. 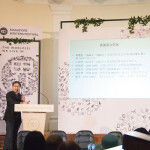 A founding member of the Singapore Student Literary Award and the Poetry Festival (Singapore), he received the Young Artist Award, Singapore Youth Award, Golden Point Award, Dr Tan Tsze Chor Art Prize, and has published 20 creative writing and scholarly books. His latest publication is a poetry collection on Singapore iconic landmarks, Landmark Poetics of the Lion City (2017). 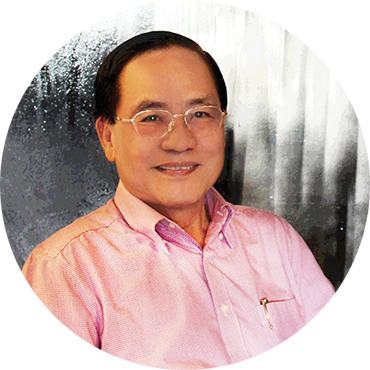 Ma Lun was born Ku Mia Kun in August 1940 in Benut, Pontian, in the Malaysian state of Johor. 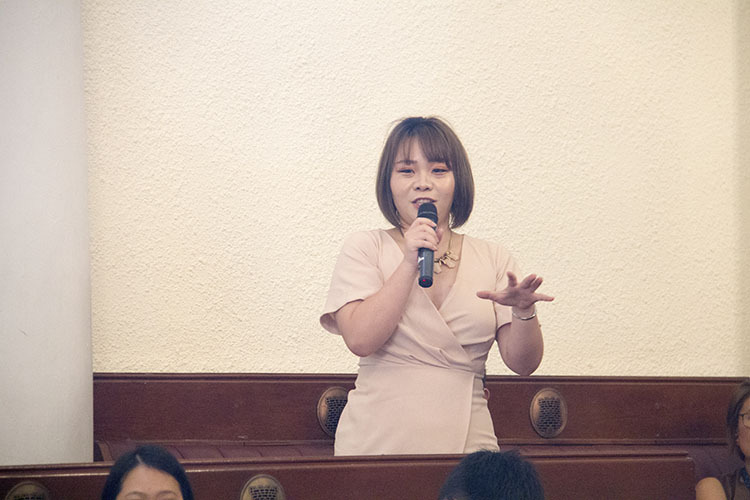 His family was originally from Xiazhai, Taxia, in Tangkeng Town, Fengshun County of Guangdong Province. 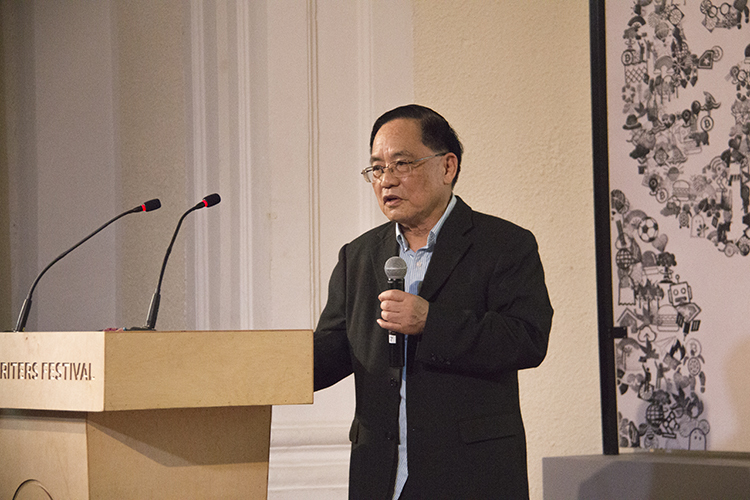 Since graduating in 1961, Ma Lun has worked as an educator for 42 years. 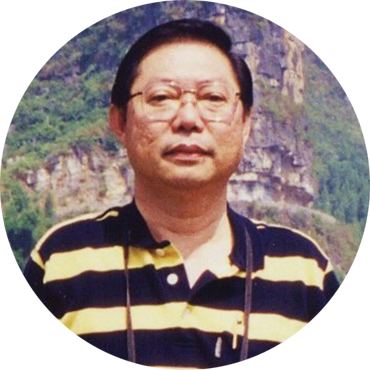 Among which, he has spent over eight years serving as headmaster in three different Chinese primary schools in the Kulai district of Bemban, Batu, and Pulai.Having published under various pen names including Ma Lun, Meng Ping, Qiu Min, and Long Qi, he has headed the Malaysian Chinese Cultural History Research Office since 1977. 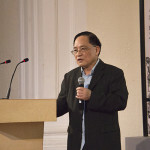 Ma Lun has also been the editor-in-chief of Eric Publication since 1990, and has published eight editions of the Selection series on Malaysian Chinese literature since 1981.A prolific writer, Ma Lun has published some 64 titles, including many well-known publications such as Causeway, The Late Blooming Betel Flowers, Mountain Eagle, and The Tranquil Sungei Benut. 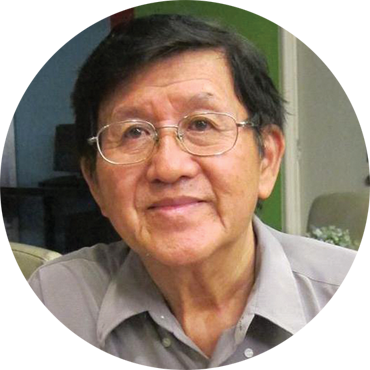 Ma Lun was awarded the 8th Malaysian Chinese Literary Award in 2004. 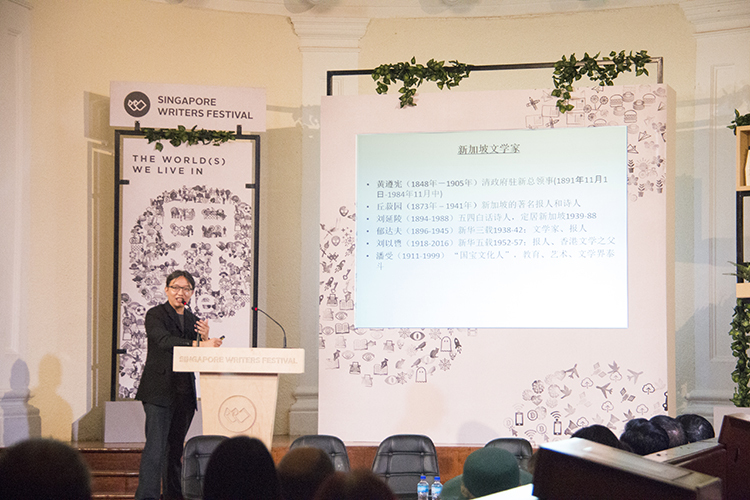 In 2013, he won the Malaysian Chinese Literary Evergreen Award and the Malaysian Chinese Writers’ Association Service Commendation Award, and in December 2014, the ASEAN Literature Award. 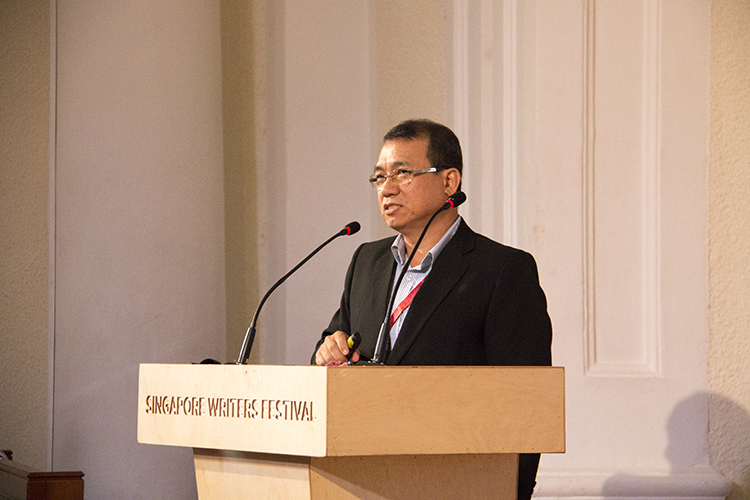 In 2016, he published the six-book series Poetry for Children, Selected by Ma Lun, and Chronicle of Contemporary Malaysian Literati. Also published in September of the same year was the Malaysian Chinese Literary History series, which consisted of 10 books edited by Ma Lun. 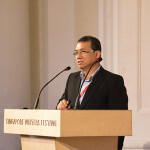 Khor Boon Eng holds an Honours Degree and Masters of Arts degree in Chinese Studies from Universiti Malaya, and a PhD in Chinese Studies from Nanjing University. He was previously the head of the department of Chinese Studies at both Southern College and Universiti Tunku Abdul Rahman. 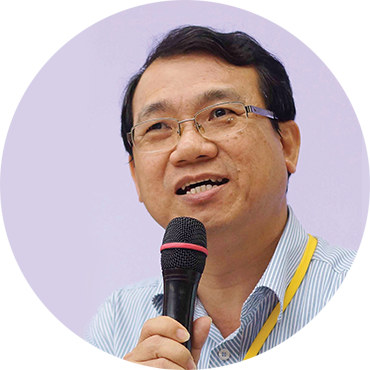 Dr Khor has authored four academic monographs: A Discourse on Chinese Malaysian Culture and Literature, Nanfang Xuanhua: Political Resistance Poetics of Mahua Literature, A Comparative Study Between Malaysian and Singaporean Literature in Chinese, and A Study of Malaysian Chinese Literary Types and Forms. He has also published more than 100 academic papers. 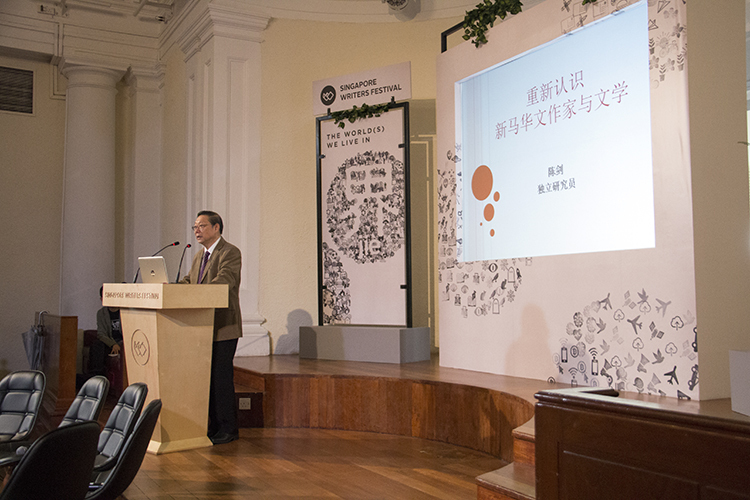 He was a visiting professor at Fudan University, visiting research fellow at National Cheng Kung University, and visiting scholar at Harvard University’s Fairbank Centre for Chinese Studies. 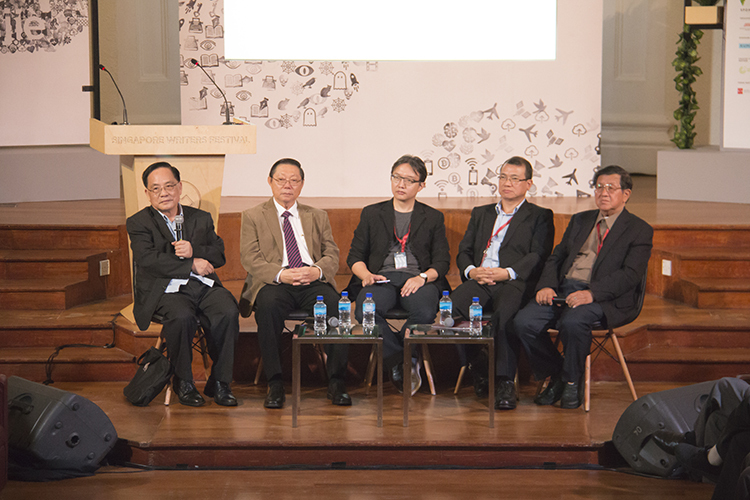 Currently, Dr Khor is an associate professor at Universiti Tunku Abdul Rahman’s Institute of Chinese Studies. 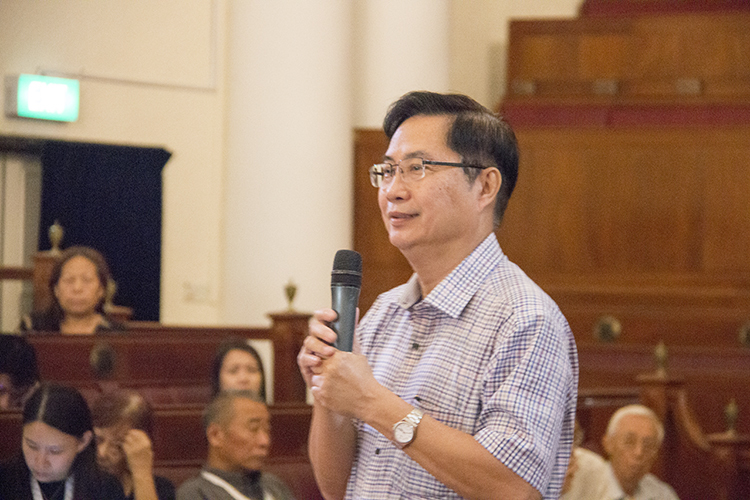 He is also a member of the editorial committee of Literature in Chinese, a core literary journal in China, and serves as external examiner of Chinese Studies Program at Open University Malaysia.